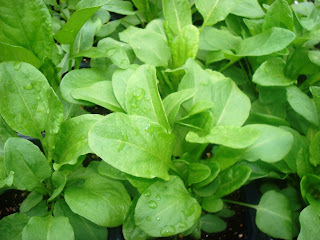 Baton Rouge, LA - On May 22, the FDA announced a firm’s recall of organic baby spinach over salmonella concerns. No illness has been linked to the recalled products which are sold under the names Private Selections and Marketside. Consumers need to check their refrigerators for the recall codes. The recall codes and full story are available at http://www.fda.gov/Safety/Recalls/ucm305203.htm?source=govdelivery. The specific products being recalled are: Private Selections Organic Baby Spinach 5 oz clamshell with a "best by" date of 5-25-12, distributed to stores in Alaska, Arizona, California, Colorado, Idaho, Kansas, Louisiana, Missouri, Montana, New Mexico, Nevada, Oregon, Texas, Utah, Washington and Wyoming. Salmonella is an organism which can cause serious and sometimes fatal infections in young children, frail or elderly people, and others with weakened immune systems. Symptoms normally begin 12 to 72 hours after infection and typically last four to seven days. Illnesses or adverse events related to use of these products should be emailed to the FDA at CAERS@fda.hhs.gov or by calling 240-402-2405. The U. S. Food and Drug Administration (FDA) works to protect and promote public health. Baton Rouge, LA – When you fire up the grill this Memorial Day weekend, do it safely. The USDA shows how to grill with food safety in mind. Watch the video on YouTube and learn how to grill like a pro. A video is also available on USDA’s website highlighting its 150-year anniversary. Visit the People’s Garden and learn more about the nation’s agricultural journey at http://www.usda.gov/wps/portal/usda/usdahome?navid=PEOPLES_GARDEN. The United States Department of Agriculture (USDA) works to support the American agricultural economy to strengthen rural communities; to protect and conserve our natural resources; and to provide a safe, sufficient, and nutritious food supply for the American people. The Department’s wide range of programs and responsibilities touches the lives of every American every day. Baton Rouge, LA - The Southern University Agricultural Research and Extension Center’s 4-H LIFE Program is currently recruiting volunteer mentors for this award-winning program. The 4-H LIFE is a family strengthening program that provides youth with learning opportunities inside correctional centers where their parents reside, as well as in the community where the youth and caregivers live. Volunteer responsibilities include: Co-teaching research-based parenting classes with another trained volunteer; Assisting incarcerated parents and Extension staff plan and implement fun 4-H activities during monthly family visits held inside the correctional center visiting room; and Serving as a caring, 4-H mentor to the youth in the community where he/she lives. Qualifications: Sincere desire to serve as a positive, long-term mentor to children of offenders; Willingness to attend land grant Extension 4-H Volunteer Orientation and trainings. Benefits: Research-based training provided at no cost; Volunteer in Corrections training given by the Department of Corrections at no cost; and a Rewarding life experience in working with underserved youth in your community. 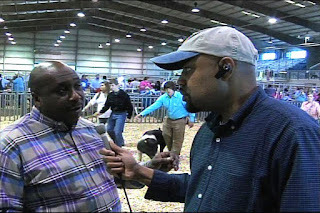 Baton Rouge, LA - The Southern University Ag Center's program "Focus: Insight on the SU Ag Center" is now available online at http://www.youtube.com/watch?v=nf-VBHEvEpk&feature=relmfu. The show is an insightful 30-minute program with information about what is going on at the SU Ag Center, from research to community development. This edition of the Focus Show reports on the Small Farmer Leadership Conference held in Baton Rouge; the 2012 Livestock Show; and Bio Fuel featuring pro basketball great, Dr. Shaquille O'Neal. 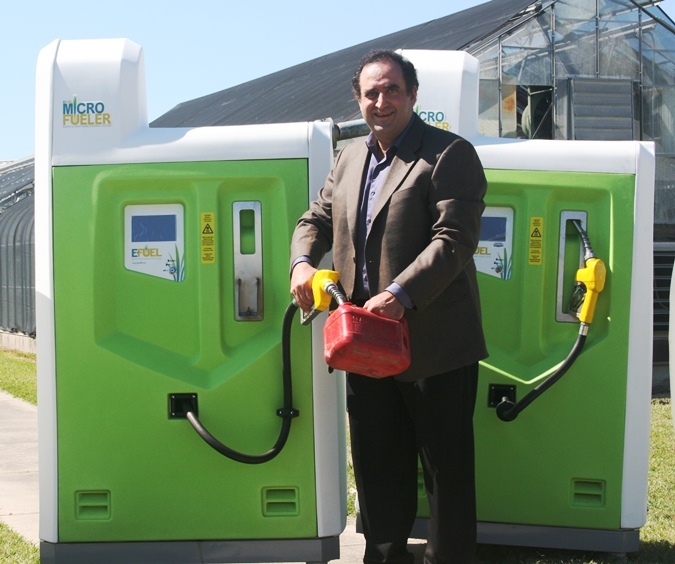 Watch the show to learn more about making fuel at home. As always, the SU Ag Center continues "Linking Citizens of Louisiana with Opportunities for SUccess." For additional information, please contact Dexter Newman, video production specialist at 225/771/2173. Did you know that the creator of Microfueler /E-fuel technology, Mr. Thomas Quinn, also invented the Wii gaming controller? Baton Rouge, LA – The Southern University Ag Center’s Focus Show is ready to hit the airwaves soon. Gather the family around the television set, because it's time for another “Focus: Insight on the SU Ag Center." It's all new on Baton Rouge Cox Cable Channel 21, airing on Thursday, May 10 at 8:30 PM and Sunday May 13 at 9:00 PM. This is one show you do not want to miss! 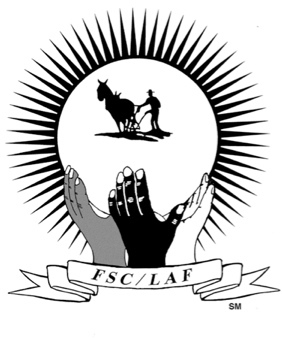 BATON ROUGE, LA - On Wednesday, May 9, 2012, starting at 8:30 PM (EST) 7:30 PM (Central) the Federation of Southern Cooperatives will hold a final outreach conference call to alert Black farmers and their heirs to the Friday, May 11, 2012 deadline in the claims process in the Pigford II Black Farmers Class Action Discrimination Lawsuit against the U. S. Department of Agriculture. The call in numbers are: 805/399-1000 with access code 764041#. After distributing over $1 billion to Black farmers in the Pigford I settlement from 1999 to 2000, Black farm organizations continued to fight for the 65,000 late claimants whose claims were never reviewed on their merits in the first case. In the 2008 Farm Bill, with the help of the Congressional Black Caucus, a legislative and legal path was created for the initiation of Pigford II to settle late claims and late-late claims in the case. In 2010, at the urging of the Obama Administration, the Congress in its lame duck session appropriated $1.25 billion for the settlement of the Pigford II case. After a fairness hearing in October 2012, Federal District Judge Paul Friedman approved the settlement agreement in Pigford II. A 180-day claims period began on November 14, 2011, which ends on this Friday, May 11, 2012. The Federation and other members of the Network of Black Farm Organizations and Advocates has been working feverishly to reach out to all potential late claimants to make sure no one who is eligible and qualified for the settlement is left behind. Black farmers and their heirs, who filed a late claim between October 13, 1999 and June 18, 2008, are eligible to apply for up to $50,000 in this settlement. The Pigford II Claims Administrator in Portland, Oregon, who can be reached at 877-810-8110, has a list of all the eligible participants and can provide them with a bar-coded claims form. The website: www.blackfarmerclaims.com also has more information on the details of the settlement and claims process. In the conference call tonight, John Zippert, Director of Program Operations for the Federation and others will give more information to assist Black farmers and their heirs to participate in the case. The call is open to Black farmers, advocates, church and human rights organizations with an interest in the case. Time will be allotted at the end of the call for any questions people may have on the case. 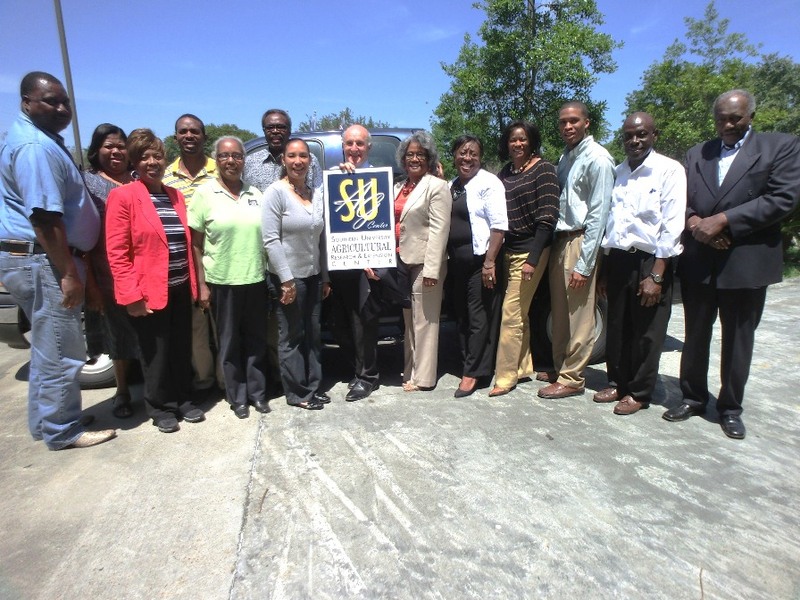 The Federation of Southern Cooperatives/Land Assistance Fund is a regional service, resource and advocacy organization for 20,000 low-income families organized in more than 100 cooperatives, credit unions and self-help organizations across the rural South. More information is available at www.federation.coop or at 800/503-5678. Heather Gray at 404 234 4630. Baton Rouge, LA – Dr. Steven Heymsfield, George A. Bray, Jr. Endowed Super Chair in Nutrition, Executive Director at Pennington Biomedical Research Center, paid a courtesy visit to the Southern University Agricultural Research and Extension Center on May 8, 2012. Researchers at the SU Ag Center are interested in partnering on nutritional studies with Pennington which focuses on chronic disease research. Dr. Heymsfield was invited to see firsthand the ongoing research at the SU Ag Center in the sustainable plant and animal production system. The meeting was an opportunity for researchers to dialogue with Heymsfield on joint project possibilities. 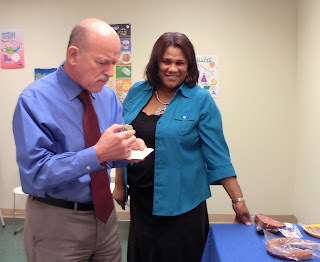 The Center scientists have developed value-added products from hibiscus and meat goat, which they displayed and discussed their health benefits. Hibiscus for example, has high anti-oxidant properties that prove beneficial in the treatment of hypertension, which plaques the African American population. Value-added products display included hibiscus tea, cookies, jelly as well as goat meat balls, sausage, ham, and nuggets. The discussion was very promising. When asked about the possibility of conducting a study to look into the benefits of hibiscus on diabetic/hypertensive patients, Dr. Heymsfield responded that Pennington can design a study for the SU Ag Center. He also suggested using a post doc at Pennington to focus on the study. Baton Rouge, LA - On April 19, as part of the Support Our Southern Campaign, the Southern University Ag Center joined forces with the other four campuses in the System to rally at the Capitol. 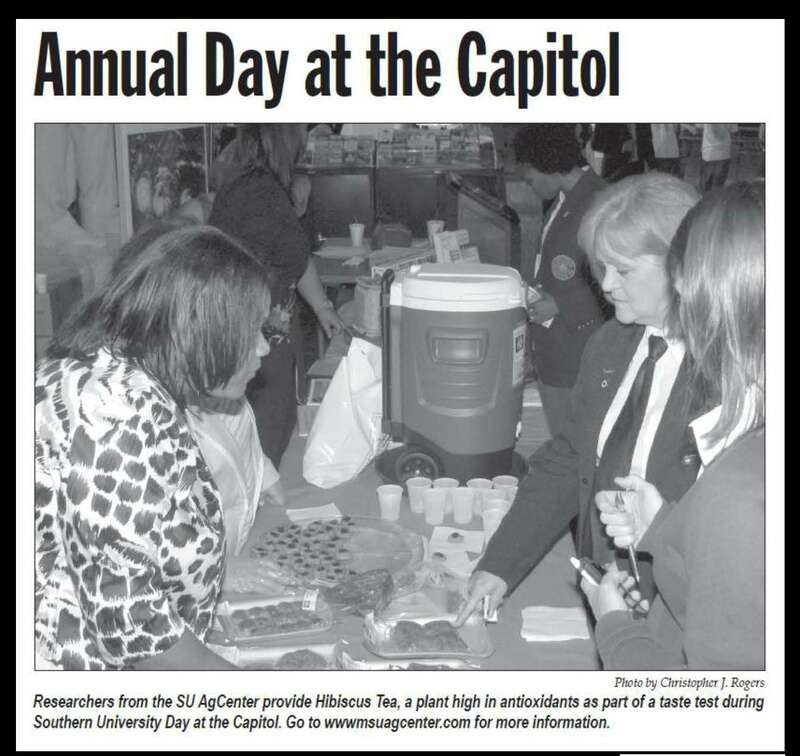 As officials and students from all entities in Southern University System gathered in the Rotunda of the State Capitol to rally against impending budget cuts, the SU Ag Center displayed its products that impact lives and the economy of the state for legislators to appreciate the Center’s relevance in the state and region. Value-added products on display included hibiscus tea, cookies, jelly as well as goat meat balls, sausage, ham and nuggets. The event received wide media coverage. 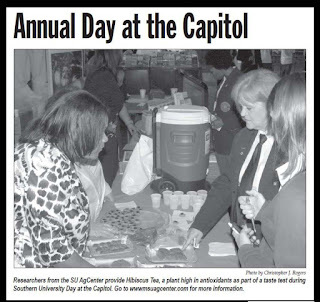 The Weekly Press featured a photo of the SU Ag Center’s display on page three of its May 3rd issue. Baton Rouge, LA – The Community and Economic Development Program at the SU Ag Center organized a training for Extension Agents across the stateon on May 10, 2012. The training, which attracted 15 agents, was organized by Dr. Kenyetta Smith, economic development specialist. Smith invited Author Michael Jacoby Brown to conduct the training. Brown, author of the 2007 book entitlted Building Powerful Community Organizations, has worked as a community organizer for more than 30 years. He has recruited and trained hundreds of volunteers and professional community organizers, conducted dozens of workshops, and worked as a staff organizer for several community organizations. “The purpose of the training is to teach how to effectively recruit and develop leaders in organizations,” said Brown. During this hard economic time, we need to recruit more community volunteers to help sustain the rural economy in Louisiana. 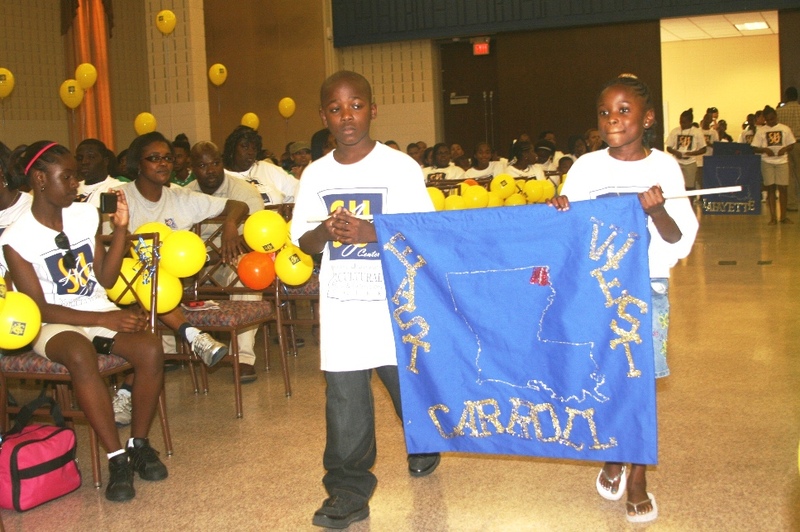 ﻿ Baton Rouge, LA - A content development team at the Southwest Center for Rural Initiatives has added new content to the Teen Leadership Community of Practice available on the eXtension website at http://www.extension.org/. This community of practice consists of educators from Land Grant Institutions for improving teen leadership competencies and skills. Baton Rouge, LA – All USDA representatives must provide you with a receipt upon request, for any approved, denied, or requested services. 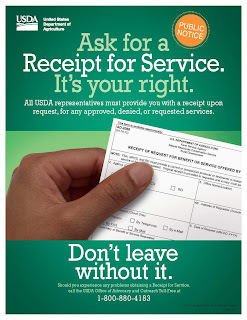 To ensure that all USDA customers and potential customers are being properly served in local offices, the 2008 farm bill requires that a “Receipt For Service” (Form AD-2088) be provided, upon request, for each benefit or service sought by any inquirer, applicant, or customer of the Farm Service Agency, the Natural Resources Conservation Service, the Rural Business Service, the Rural Housing Service, and the Rural Utilities Service. All USDA representatives of the agencies listed must provide you a “Receipt For Service” for any approved, denied or requested services. Be sure to ask for a “Receipt For Service” - it is your right! Anyone who experiences any problems obtaining a Receipt for Service can call the USDA Office of Advocacy and Outreach at 1-800-880-4183. 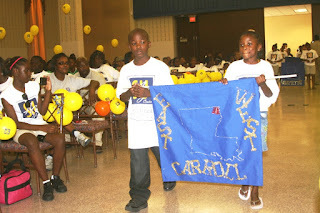 Baton Rouge, LA -The Southern University Ag Center will host youth from across the state as they come to participate in the 2012 Family and Youth Exposition. The Expo is a two-day educational event that incorporates informative seminars, tours, oratory competitions, and motivational sessions for youth of all ages. With speakers selected from an array of experts, seminar topics will include academic, social, and financial investment strategies. Representatives from the Southern University’s Office of Admissions will also be on hand with recruitment information for the participating high school students. Registration begins at 9:00 a.m. on Thursday, June 14, 2012 at Ashford O. Williams Hall and all events are open to youth groups. For additional information, contact Dr. Wanda Burke at 225-771-5184.